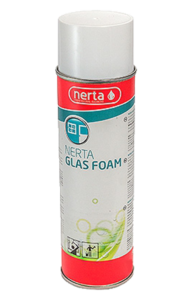 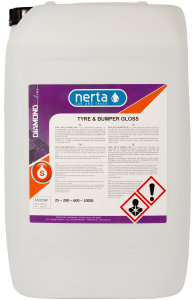 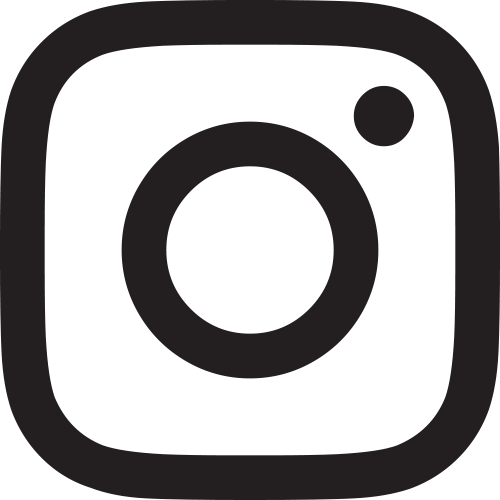 NERTA GLASNET LM 30 is a powerful glass cleaner. 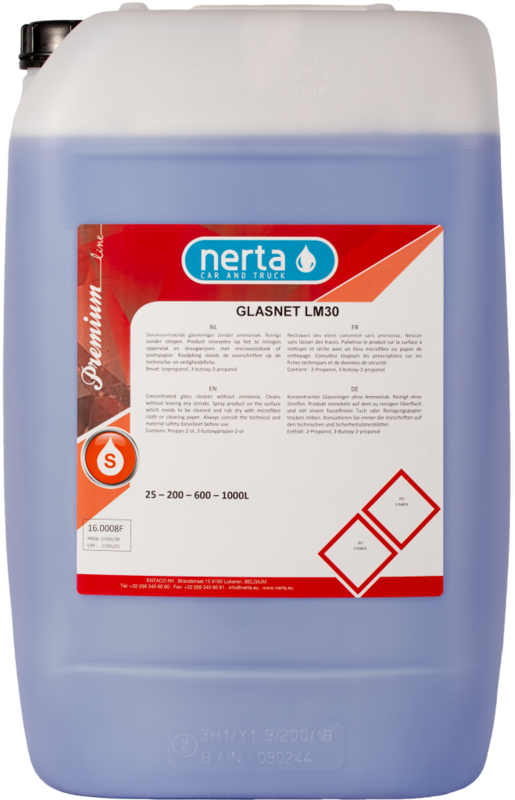 GLASNET LM30 is a concentrated glass cleaner, without ammonia. 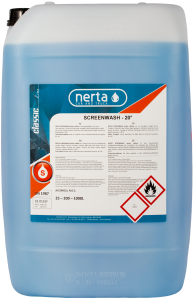 Cleans, degreases and gives a high gloss effect.  Cleans without leaving any stripes.